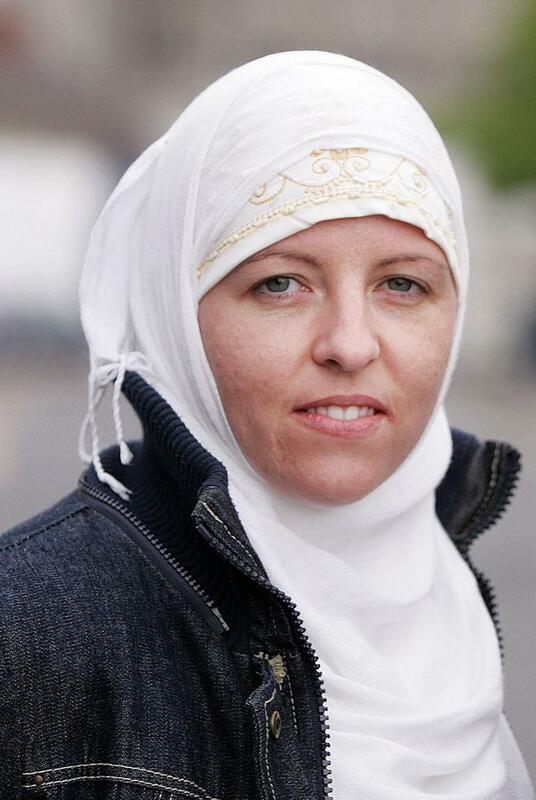 ASSESSMENTS will be done to ensure Isil bride Lisa Smith “doesn’t become a threat to life and limb here in Ireland” when she returns home, Taoiseach Leo Varadkar has said. 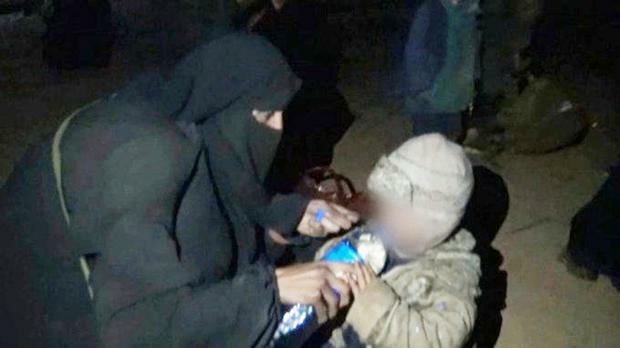 The Taoiseach today confirmed details of the efforts to get the Louth woman and her two-year-old child out of Syria, as first reported by Independent.ie. Ms Smith’s case was discussed by ministers at Cabinet today. Much emphasis was put on the welfare of her daughter, Ruqayya, who is also living in a camp with extremely poor conditions. In the Dáil, Mr Varadkar said efforts are being “stepped up” to ensure the pair are treated humanly. No direct contact has been made between Irish officials and Ms Smith to date. He ruled out using the Government Jet to fly her home from the Middle East, saying it is not capable of flying that far. 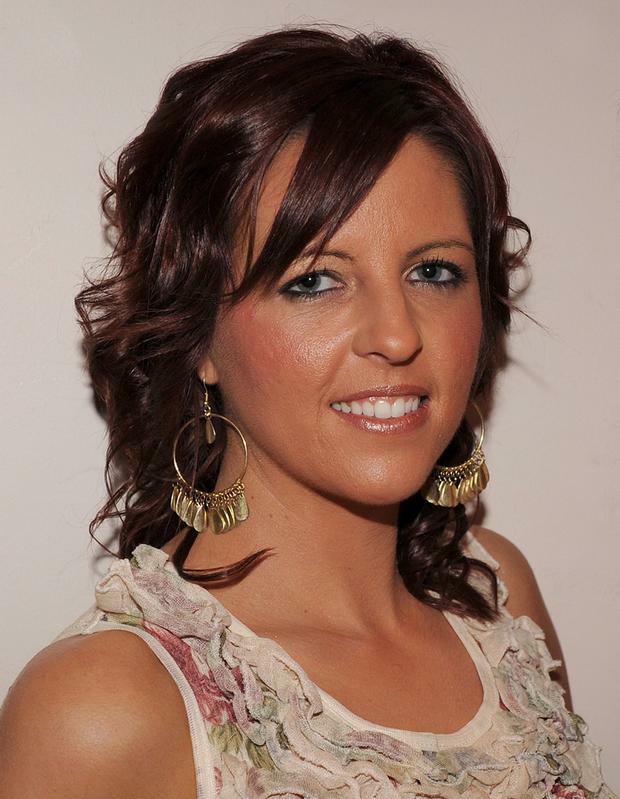 Labour Party leader Brendan Howlin said Ms Smith had “obviously made very poor choices”. Aid workers in the Middle East have been directed to help secure her release from a camp where she lives in a tent with other war widows. A source in the region who has met Ms Smith said she is aware her case has created publicity in Ireland but does not know the nature of the debate. The Department of Foreign Affairs has decided not to send officials into the region as is normal practice when Irish citizens find themselves in trouble abroad as Syria is deemed too volatile for diplomats. However, efforts are being made behind the scenes to get help from aid workers. It is understood Red Cross officials have been consulted with a view to establishing the potential to secure a safe passage for Ms Smith. The permutations were discussed at a senior-level meeting yesterday and will be reviewed again later this week. There are also ongoing discussions between Irish officials and a number of Middle Eastern governments. To date, diplomats have been trying to confirm that Ms Smith wants to return to Ireland. The Government has not had direct contact with her but are now upping their efforts to repatriate her on foot of a brief interview aired on CNN in recent days. The ex-army officer told correspondent Jomana Karadsheh Scott she now “wants to go home” and is “living in a prison”. Ms Smith, who once worked on the Government Jet, left Ireland in 2015 and married an Isil sympathiser who was killed in recent months.